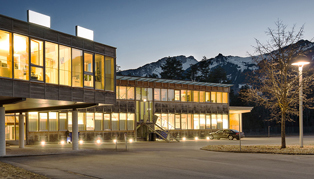 Innovative Electrical Contracting is committed to developing a long term vision that promotes environmentally responsible products, processes, and partnerships. We offer product options that allow our customers to shrink their ecological footprint when backup energy use is required. 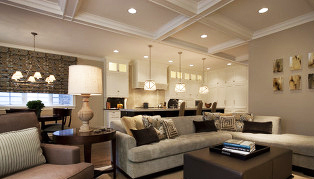 Innovative Electrical Contracting, Inc. is a residential, commercial and industrial electrical company that has been wiring extraordinary structures and our quality workmanship has earned us a reputation as one of the premiere electrical contractors. 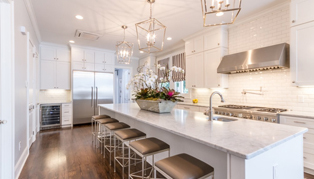 Innovative Electric is a Northern New Jersey based family run business that has always taken pride in the service we provide. 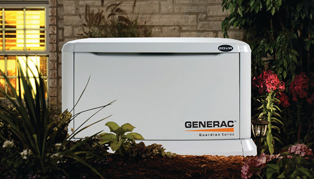 We specialize in generator maintenance and monitoring. What size generator do I need to back-up my house? 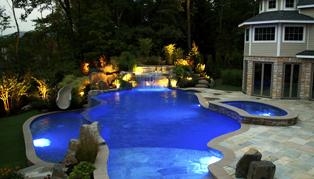 Looking for electrical work or a generator? FREE On-Site Assessment & let us help you find the right fit for your power needs. 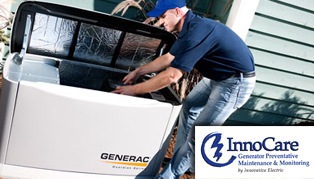 CHOOSE YOUR GENERATOR MAINTENANCE & MONITORING PLAN TODAY!